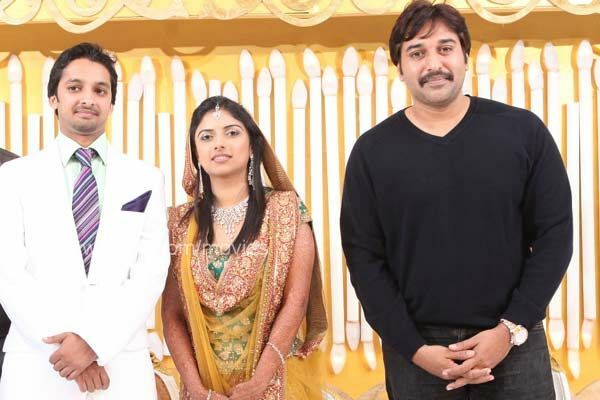 RAHMAN PHOTOS: Rahman in Director Siddique's Daughter marriage reception!! Rahman in Director Siddique's Daughter marriage reception! !